In lieu of my indolent nature there was no Film-Cap last week although to be fair there wasn’t much film news that moved my needle. I saw the impressive Nigerian production, October 1, last week and I will state the obvious by asking you to check out my review. Reviews of The Martian, Sicario and Glass Chin also feature from the past couple of weeks. I was going to see Pan and Pascal Amanfo’s Cartel but the prospect of sitting through Pan and Rooney Mara as Tiger Lily put me of cinema for a good 3 days. Pan may become the first film I detest without having ever seen. The past couple of weeks also saw me showcase Pan African in me by griping a bit on the status of cinema on the African scape – not the best mind you. You should check out what I felt. So what went on this week? 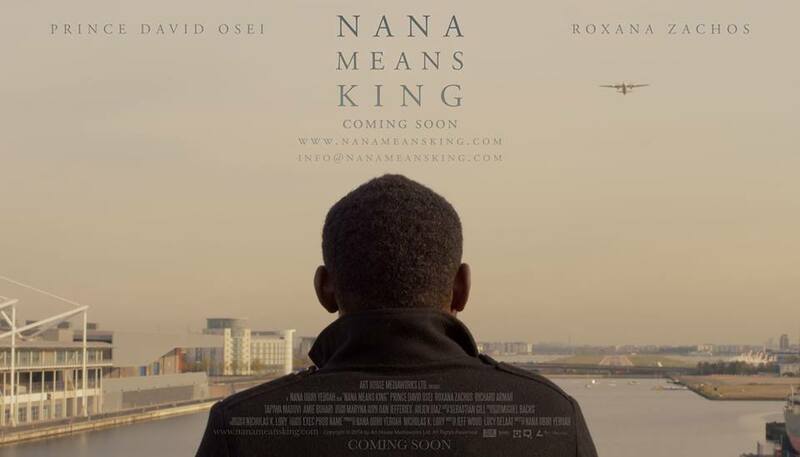 Well we start this minimal post with Prince David Osei and he is set to embark on a worldwide tour with Africa’s first “one-cast movie”, Last Night commencing this November and ending next year. Supporting this tour will be celebs like Yvonne Nelson, Jackie Appiah etc. David Osei revealed the rationale behind this tour is to create an interactive relationship with fans in the diaspora and promote his “great unparalleled artistic” works. Much ado about nothing I say but I’m a bit of a snob. Last Night was quite (and maybe inadvertently) enjoyable though so why not. Speaking of things needed, the world needs a sixth Die Hard film like I need a hole in the head. The world may be getting just that – the two actually if the fifth Die Hard film is anything to go by. 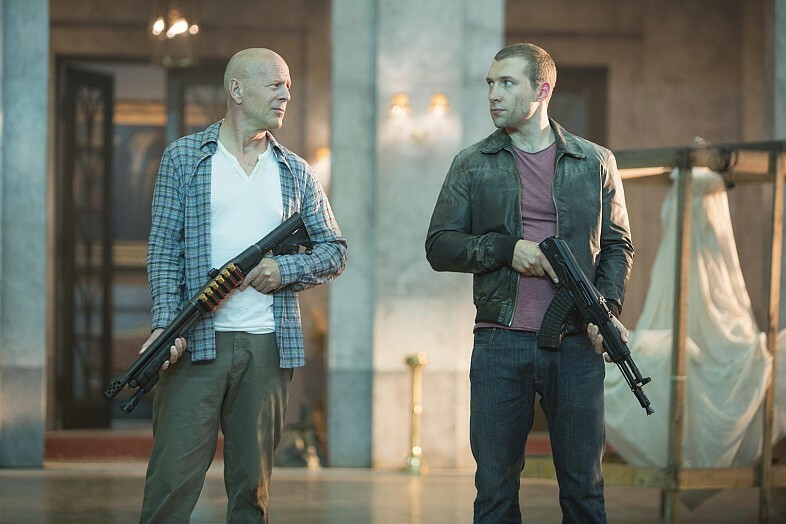 Die Hard 5 made $300 million worldwide on the back of poor reviews, Jai Courtney and an R rating so at the very least the studios could take a crack at some PG-13 fare and make good money hence the unenviable position of living in a world that has Fox developing a Die Hard 6 in the mould of a prequel – Die Hard Year One they are going to call it. This kind of makes sense because John Mclane has evolved from your endearing average cop trying to save his wife under testing circumstances to basically a super hero over the course of 5 movies. I can’t tell for sure what his super powers are but I reckon he has a Luke Cage thingy going on at the very least. Watch Die Hard 5 and you’ll see. John McLane needs his origin story and we’re gonna get it whether we like it or yes. Len Wiseman is set to develop the project which will be primarily set in 1979 with John McLane as an NYPD cop but also with room to include Willis as the aged present day McLane. I want to ask why but refer to the earlier point about the horrible DH5 making 300 million. John McLane has his die-hard fans (ba dum tss!) but they were having none of this nonsense on twitter following the revelation of the plans for a prequel-ish. The consensus: horrible idea by every stretch of the imagination. That has never stopped Hollywood though. The sad thing is we’ll probably still go and see it and continue this cycle of buggery. It’s been a dull week hence the short film-cap but thanks for the read and give the blog some shares and a follow will ya. The Broken Cliché films of the past two weeks have been October 1 and Sicario.